While Google may use Street View cars to collect data, they have “only” travelled about 5 million miles. Nokia collects data from FedEx trucks that travel 3.3 billion miles a year, creating maps that are far more accurate. Traffic information is also collected from these vehicles, meaning that Nokia’s traffic information is accurate and comprehensive. 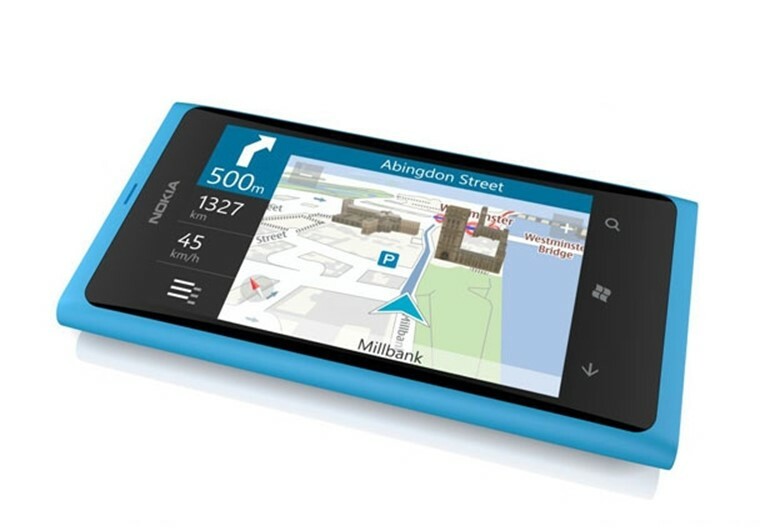 Nokia is also more aware than other companies about how frequently maps change. New roads are built, old rules are updated, and for this reason Nokia has to update anywhere between 6% of its network for developed cities to 85% of it in developing cities in an effort to remain current. Nokia maps also learn about your habits over time and use that tailor a mapping experience relevant specifically to you. See a visualization of how Nokia’s maps are developed, its equivalent of the Street View car, the people who drive them, and what the future of maps will ultimately look like over here.